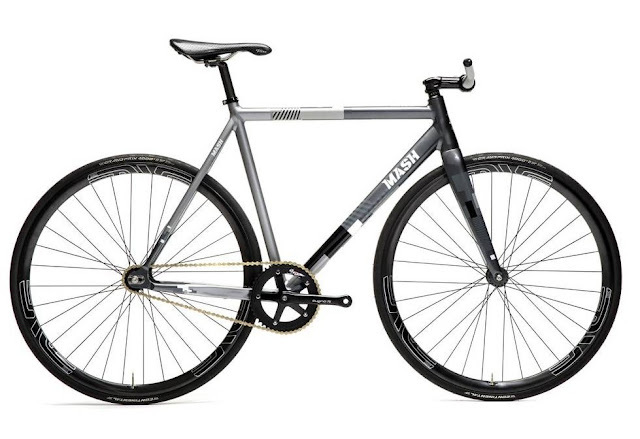 Introducing Mash SF lastest Frameset the Mash AC-1 Gamma Frameset. 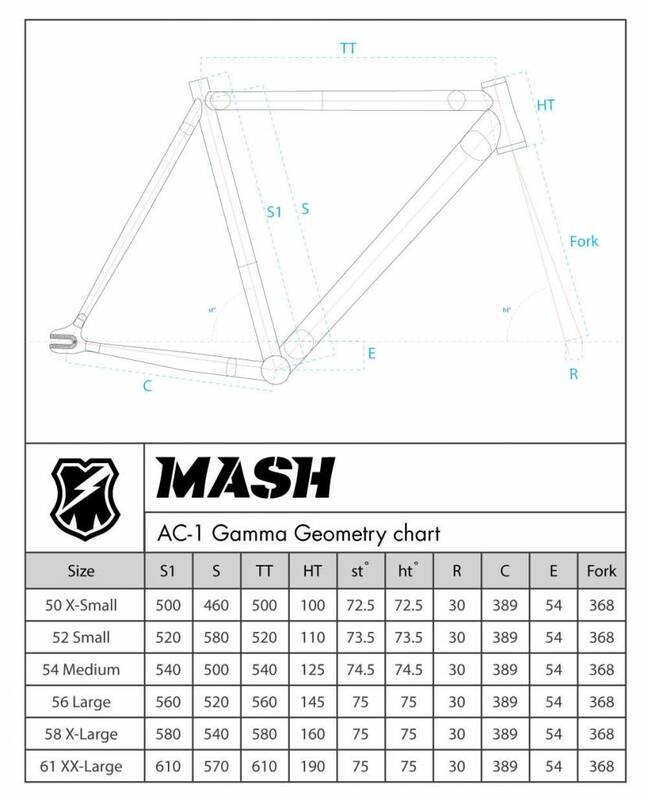 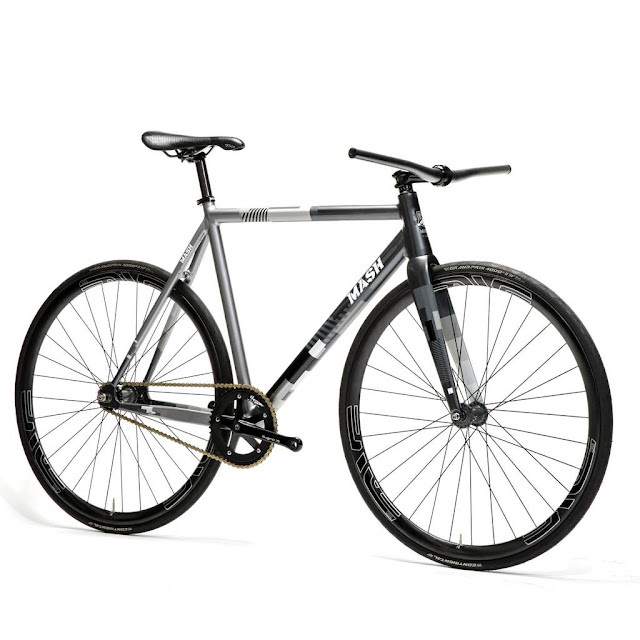 MASH AC-1 Frameset. Built with MASH Columbus Airplane aluminum and MASH original monocoque carbon fork. 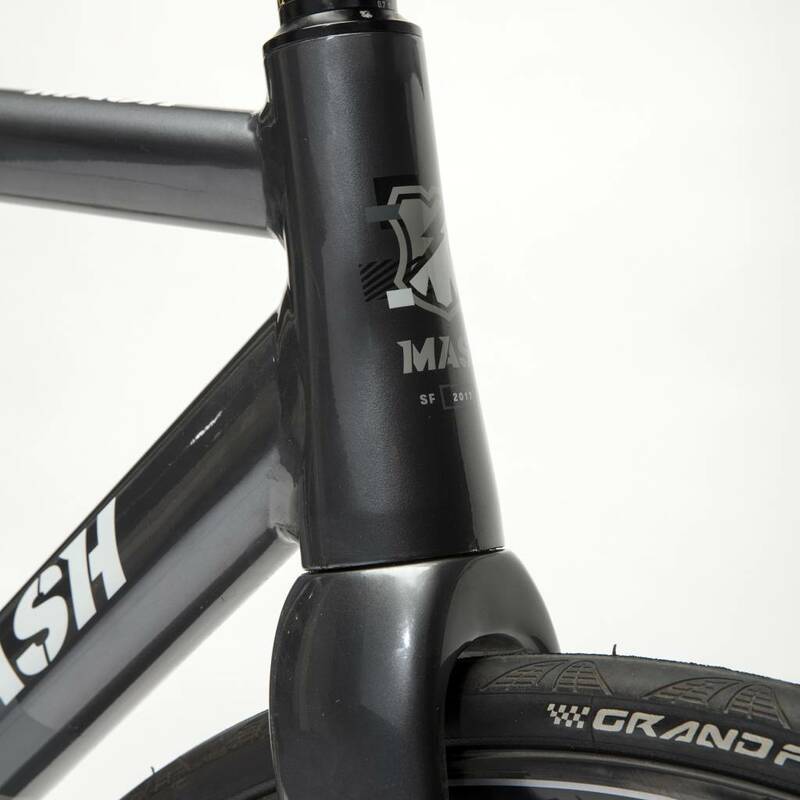 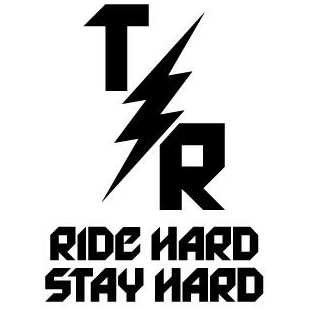 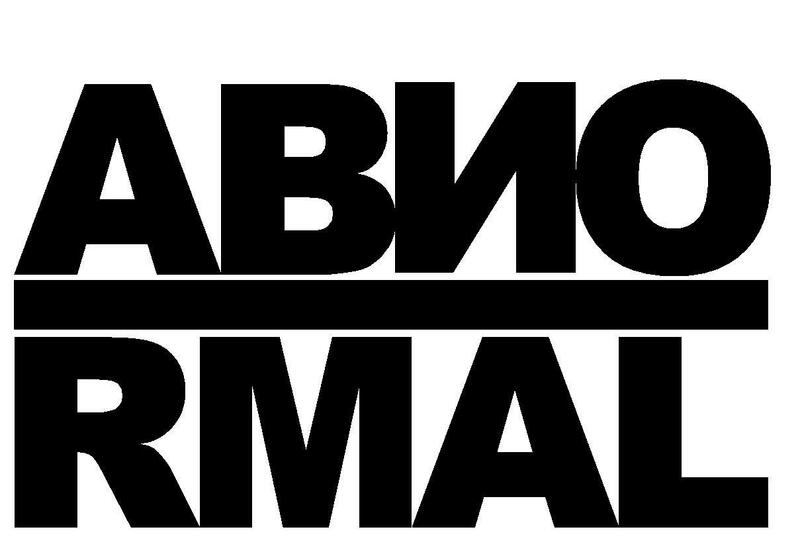 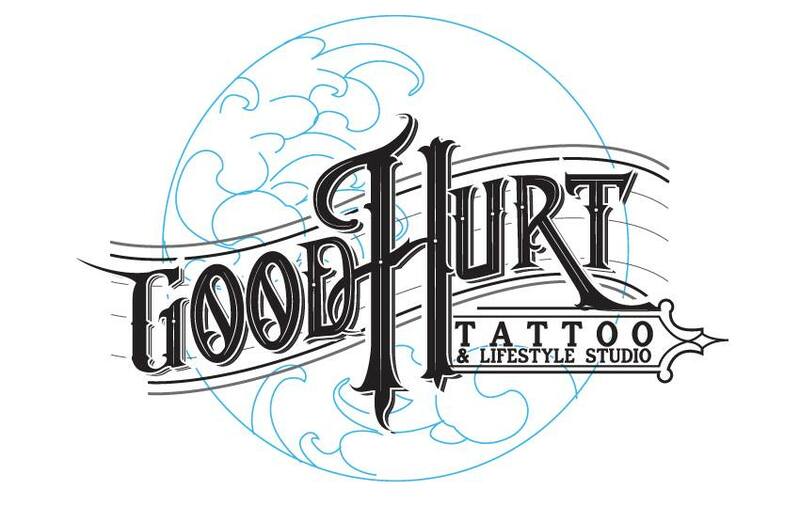 1 1/8 to 1 1/2 tapered headtube and drop in headset.